A Sydney syndicate has purchased two adjoining retail/commercial buildings at Lutwyche on Brisbane’s northside for $22.5 million. Ray White Transact's Rick Bird said the offers to purchase campaign for the two-storey property at 461-473 Lutwyche Rd attracted strong interstate and overseas interest. "It was very aggressively sought after and attracted a lot of interest but, in the end, the vendor decided to accept a clean deal that was not subject to financing and capital raising before the close of the campaign," he said. The property, which was extensively refurbished by Hutchinson Builders for former owner Harvest Investments, has a net lettable area of 4962 sqm. It is on a prominent 4416 sqm site with 87m of main road exposure. 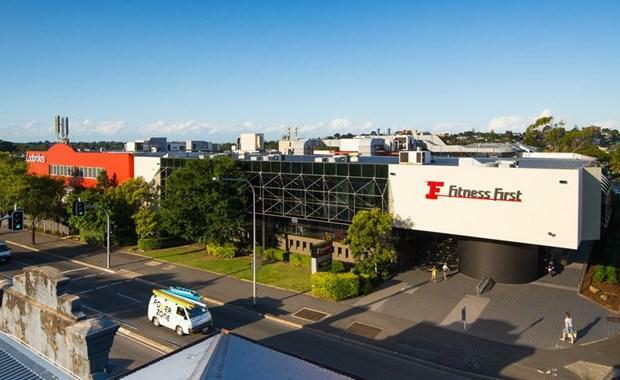 It was sold with a 10-year plus weighted average lease expiry and is occupied by betting and gaming company Ladbrokes and Fitness First. Rick Bird said the 7.09 per cent yield reflected the security of the long-term lease, tenant quality and future residential redevelopment potential. "With bank interest rates low and the stockmarket volatility, blue-chip secure investment property is in hot demand," he said.